LONDON, May 30. /TASS/. UK-based founder of Hermitage Capital Management William Browder, arrested earlier in Spain, was released upon the Interpol secretary general’s advice, as Browder himself wrote on Twitter. "Good news. Spanish National Police just released me after Interpol General Secretary in Lyon advised them not to honor the new Russian Interpol Red Notice. This is the sixth time that Russia has abused Interpol in my case," the tweet reads. According to earlier reports, the financier was arrested in the Spanish capital of Madrid but released because his arrest warrant had turned out to be invalid. Browder earlier wrote on Twitter that he had been arrested in Spain on a Russian Interpol arrest warrant. Moscow’s Tverskoy District Court earlier found Browder guilty in absentia of large-scale tax evasion estimated at more than three bln rubles ($48 mln) and sentenced him to nine years in prison. The same sentence was slapped on Browder’s business partner Ivan Cherkasov. In addition, the court upheld a lawsuit against Browder and Cherkasov worth 4.2 bln rubles ($67 mln). 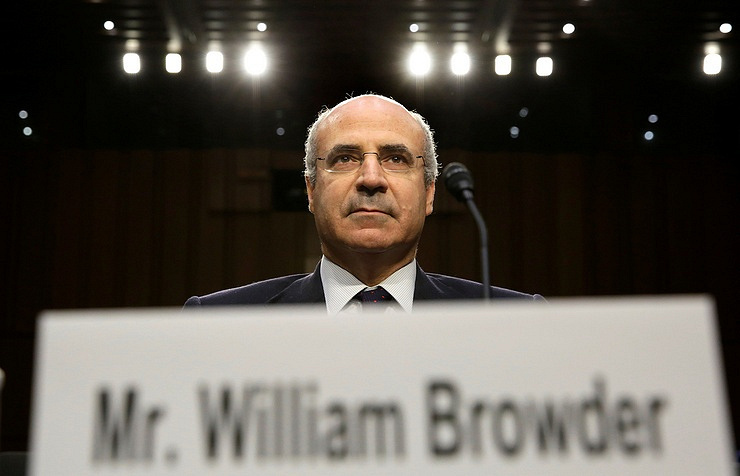 In January, Browder’s lawyers filed an appeal against the court’s ruling. 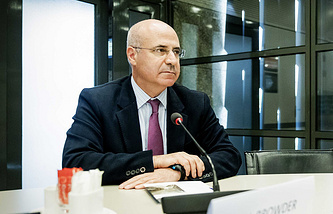 The Russian Prosecutor General’s office has many times requested Interpol to arrest Browder. The latest news about such a request came in December 2017.